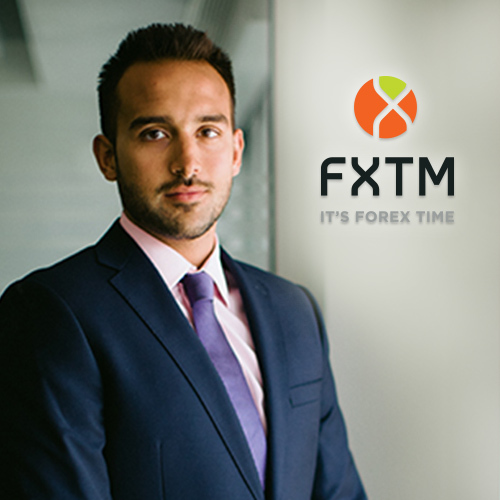 Jameel Ahmad is the Chief Market Analyst at ForexTime (FXTM). Specialising in global development and the analysis of emerging markets, he is frequently quoted in a variety of leading global media outlets including the Financial Times, Wall Street Journal, Reuters, Yahoo, MarketWatch, Nasdaq, Sky News, and the New York Times. Prior to joining FXTM, Jameel worked as a strategic research analyst for an international brokerage firm, where he gained invaluable experience in writing FX commentaries and fundamental analysis for distinguished financial websites. Yue Zhong is a market analyst at FXTM. Specialising in financial market research with a focus on China and the Asian markets, his areas of expertise include forex, precious metals, commodities and global stocks. Yue’s market reports are often quoted in major financial media outlets in China including: eastmoney.com, sohu.com, sina.com.cn, and cnfol.com. He has also contributed articles to government bodies, such as the State Administration of Foreign Exchange. 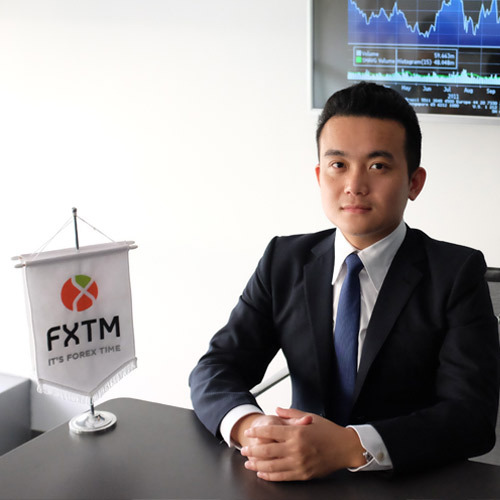 Prior to joining the FXTM analyst team, Yue worked for a number of well-known financial institutions including: FXCM, Alpari and HSBC Hong Kong, where he started his career as a financial analyst. Yue holds a degree in Financial Engineering from the Chinese University of Hong Kong.